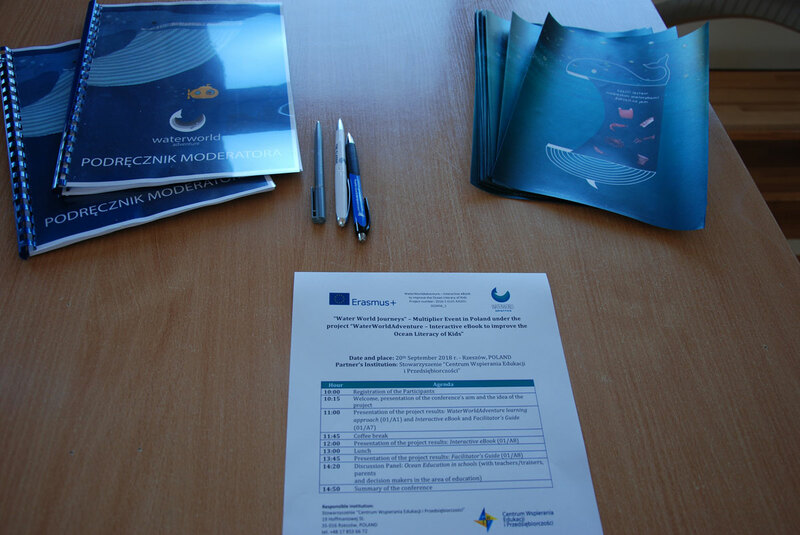 The Polish national multiplier event for the project “WaterWorldAdventure – Interactive eBook to improve the Ocean Literay of Kids” took place on September 20, 2018 in Brzyska (Poland). 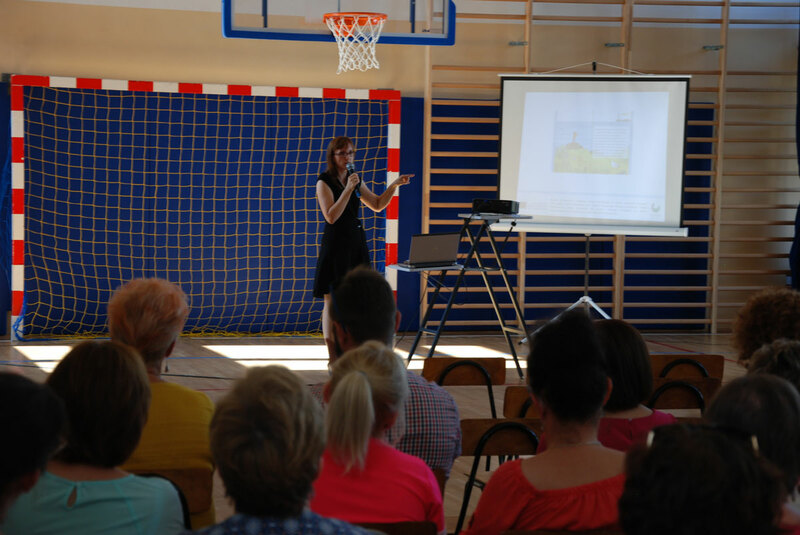 The meeting was attended by teachers, school directors and local stakeholders. 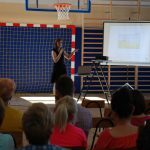 At the meeting, the main project results, i.e. 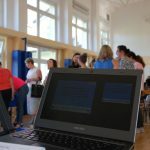 eBook and Facilitator’s Guide for teachers and parents, were presented. 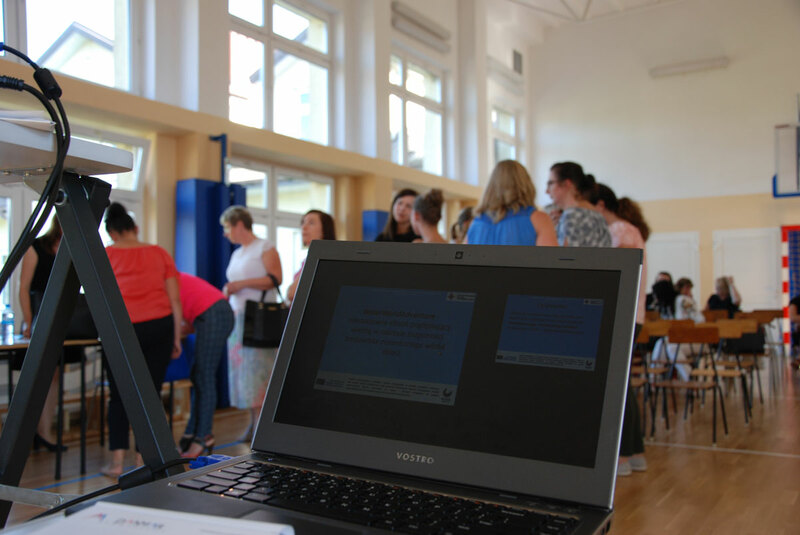 The results were well received by the teachers’ community. 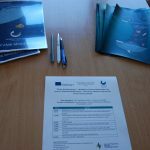 In addition, the participants of the meeting filled out questionnaires about the quality of presentation of project results by the CWEP team. This information will be used to improve the final versions of project results.